Live backup is incompatible with Busybox on Rails. If you are having issues this will be the first question we ask you. 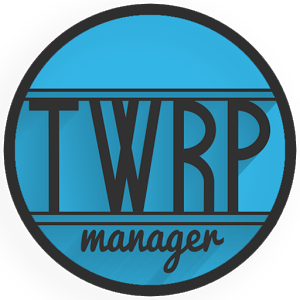 Their implementation of busybox/tar is non-standard.Now features a premium live backup option. 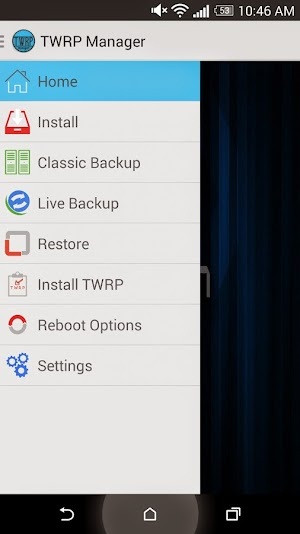 Nandroid backup your device while booted in Android and without rebooting to recovery.